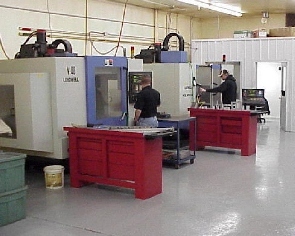 CNC and Manual Machine Shop | Tube Forming and Machine, Inc.
Tube Forming and Machine, Inc. uses the latest in CNC and conventional machining processes to manufacturer all of our bender components to ensure that quality is around every bend. 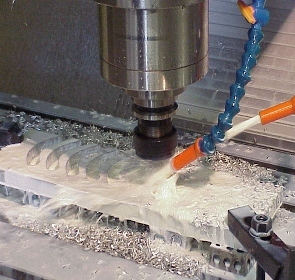 Let us quote your next machining project. 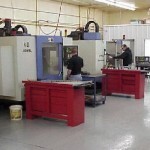 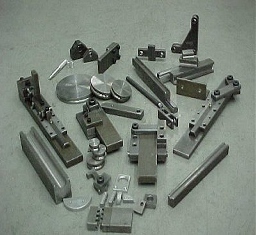 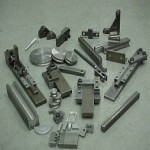 All bender components are manufactured in our machine shop.